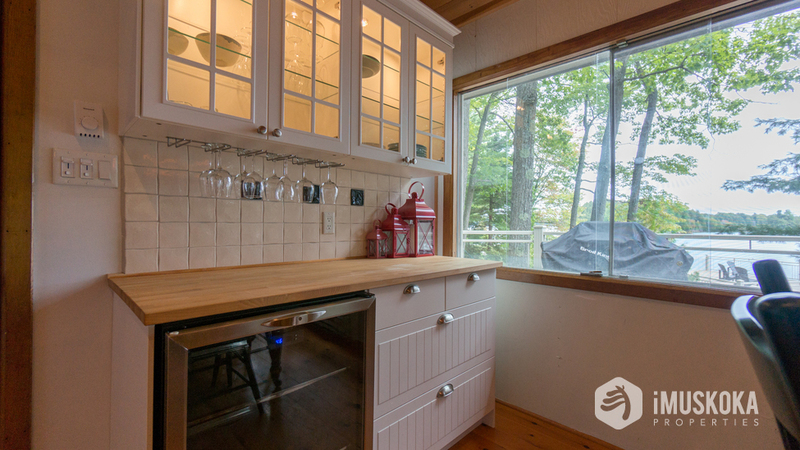 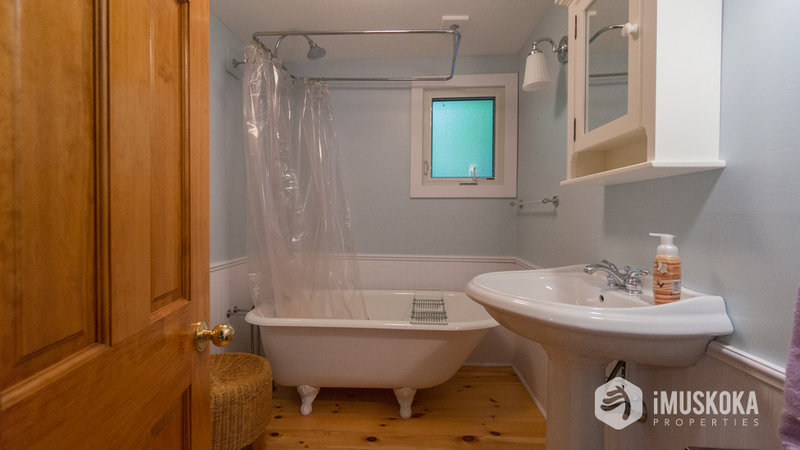 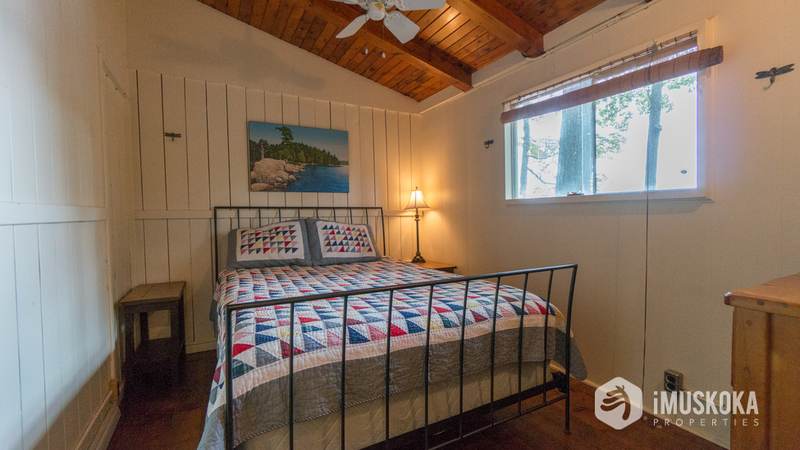 Mesmerizing island dotted views accent this beautifully kept 3 bedroom cottage on Lake Muskoka in the peaceful and serene East Bay, Hardy Lake Park locale. 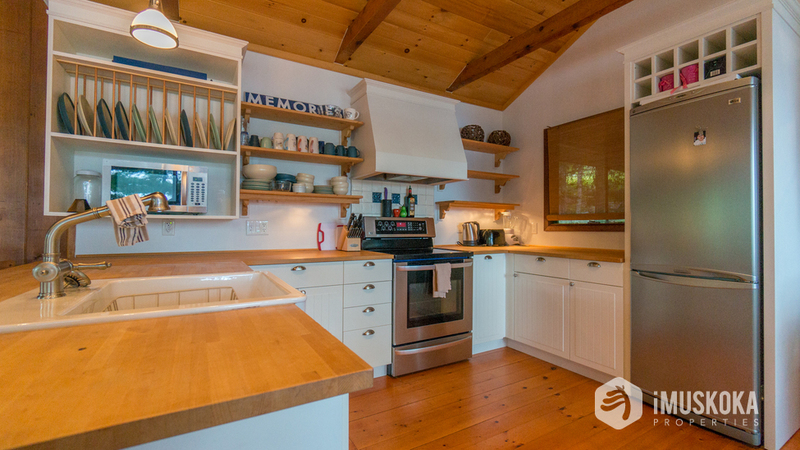 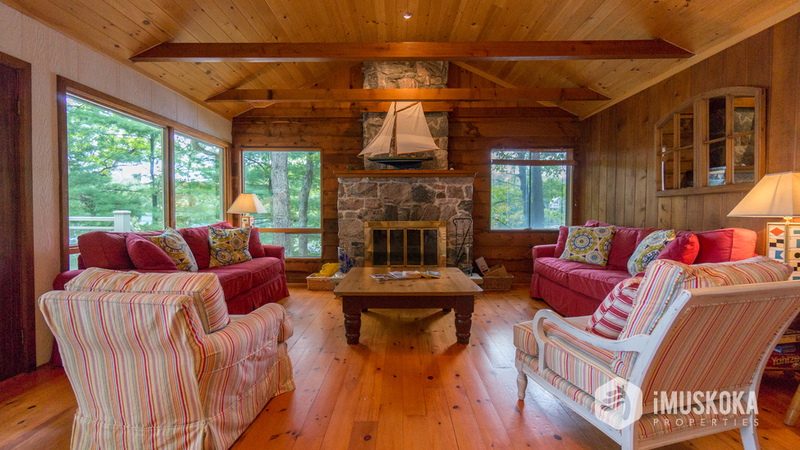 A well laid out cottage, both Rustic and charming with modern conveniences complete with granite stone fireplace, pine flooring and an updated kitchen with a large deck over looking island dotted views. 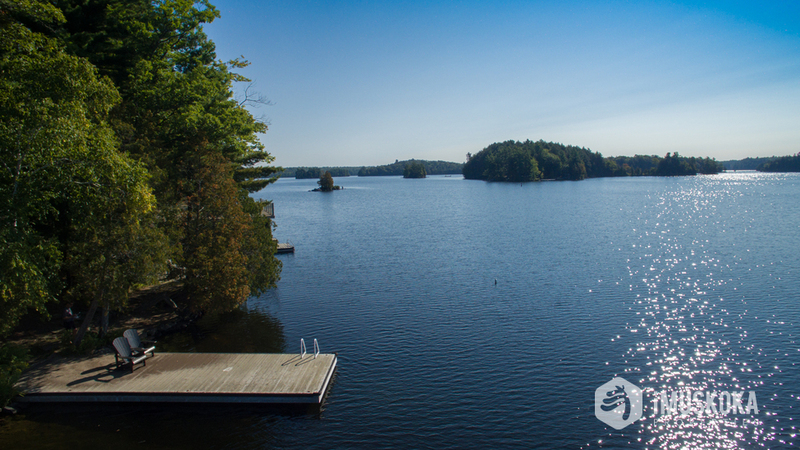 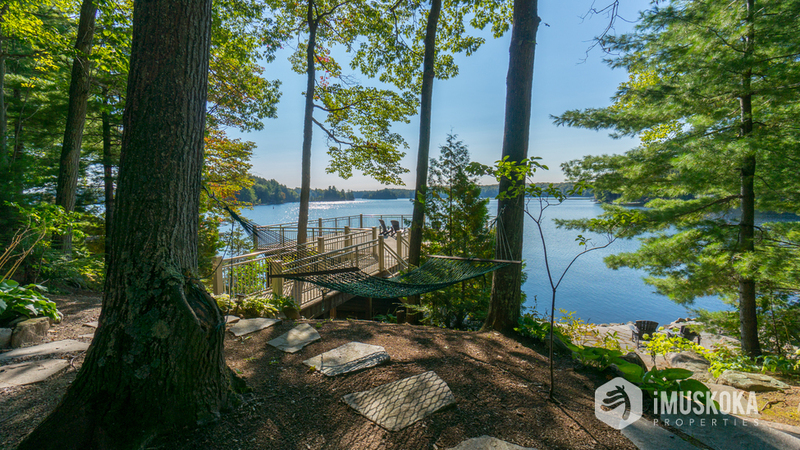 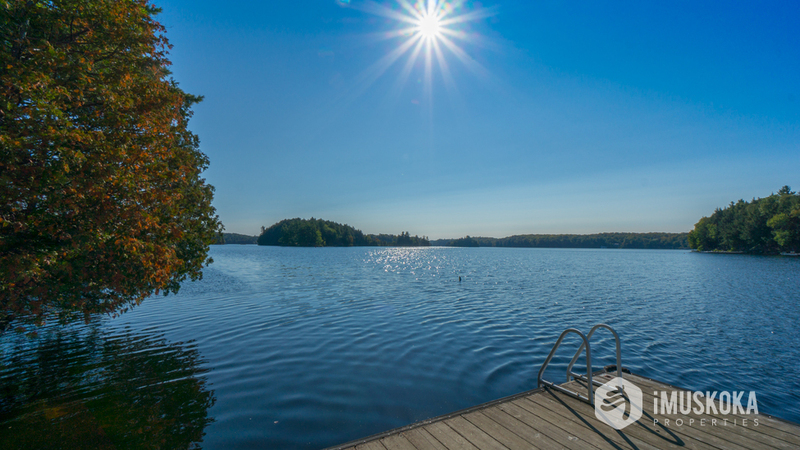 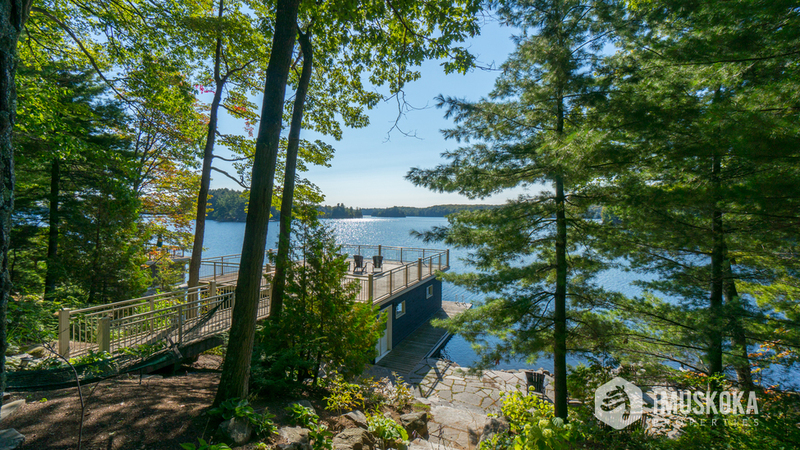 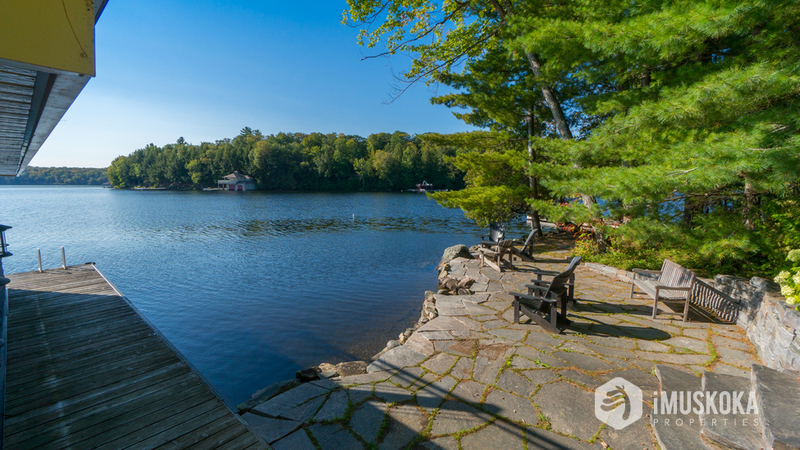 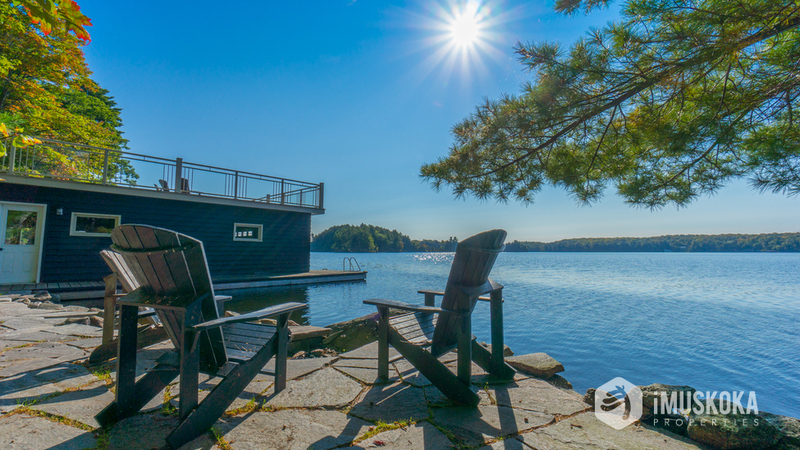 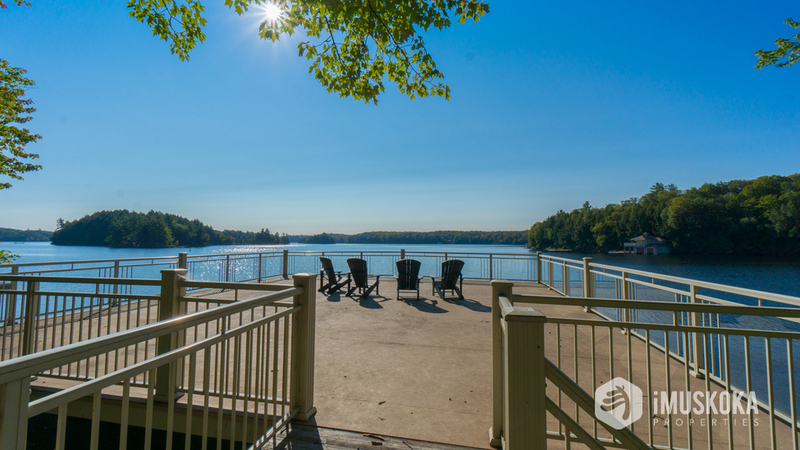 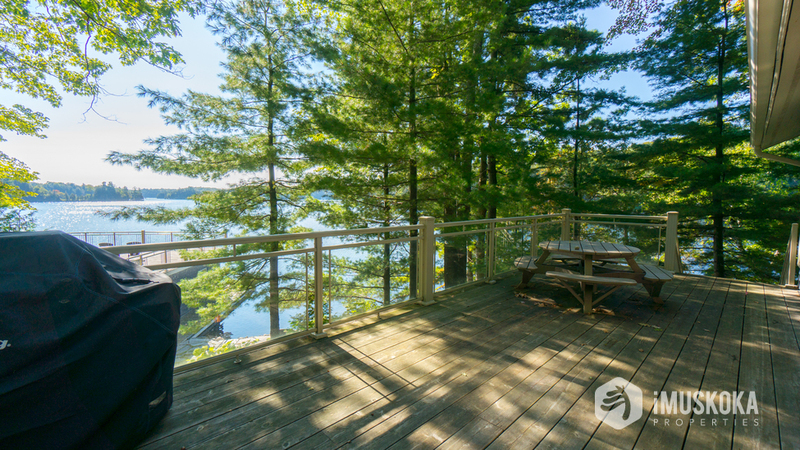 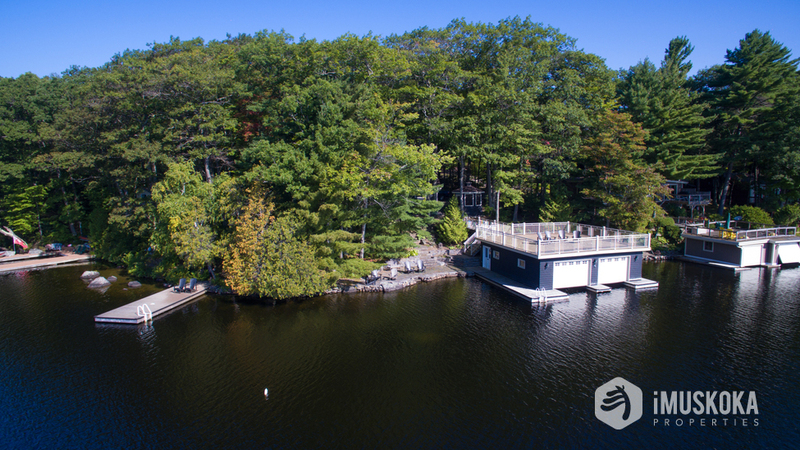 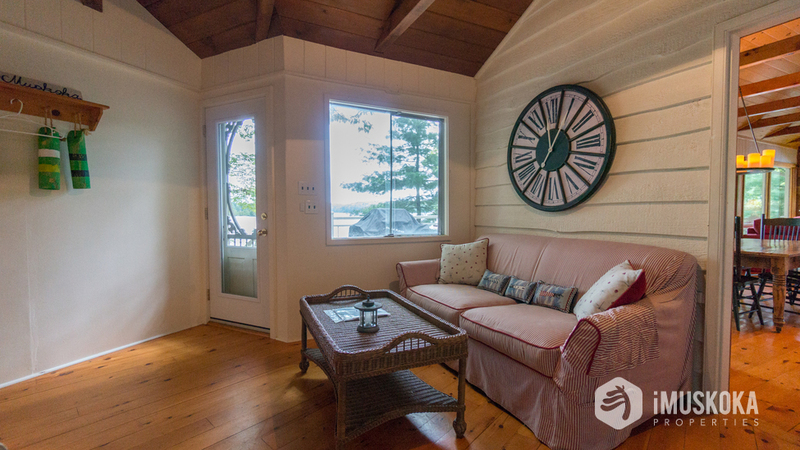 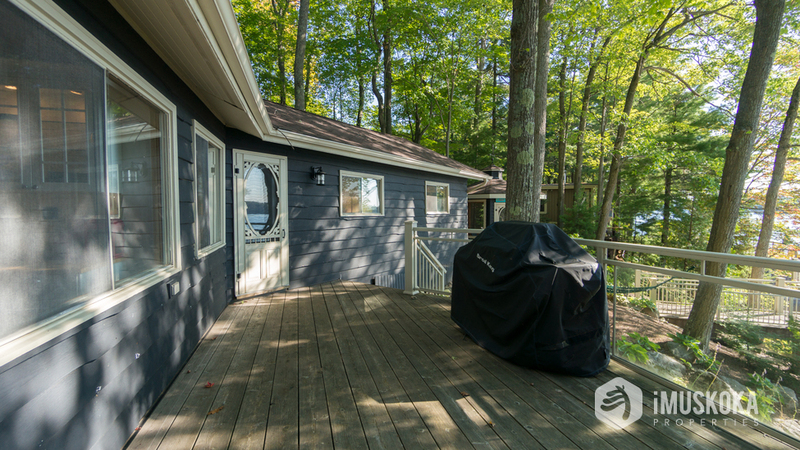 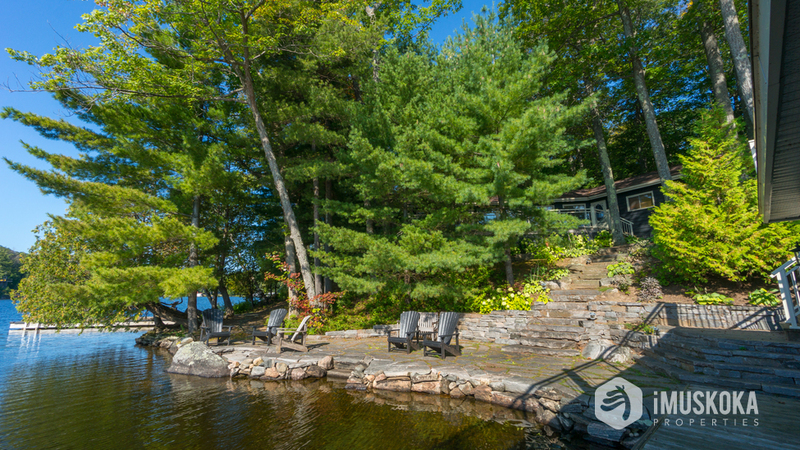 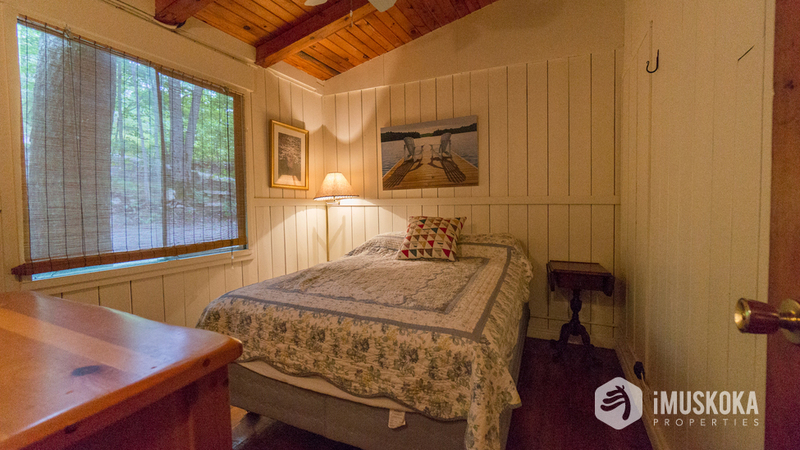 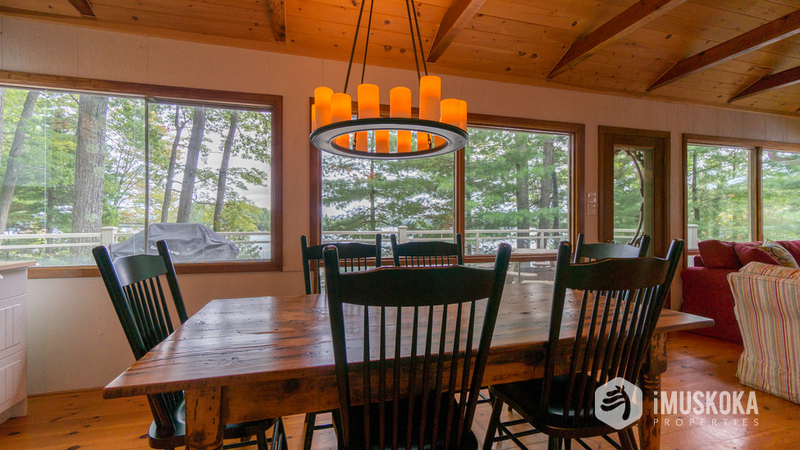 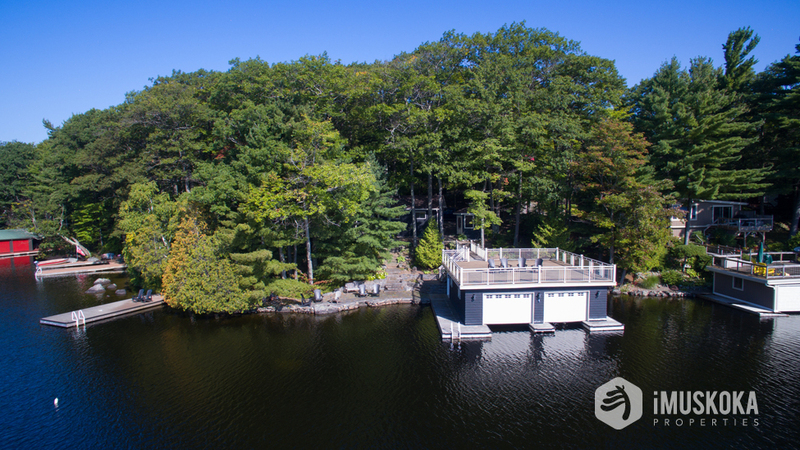 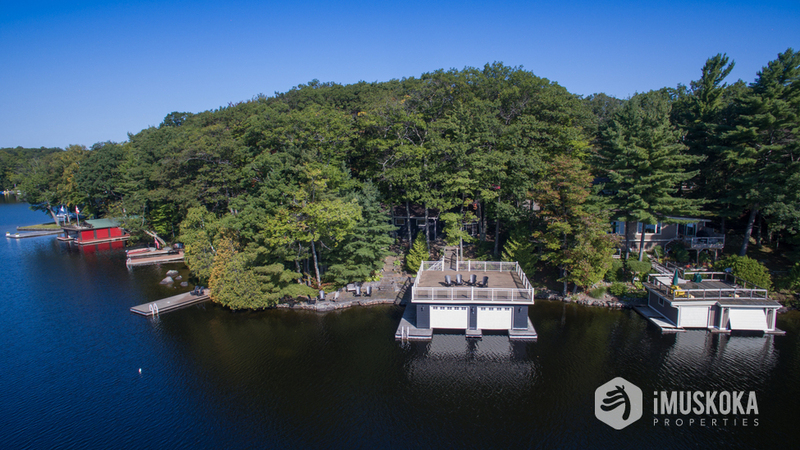 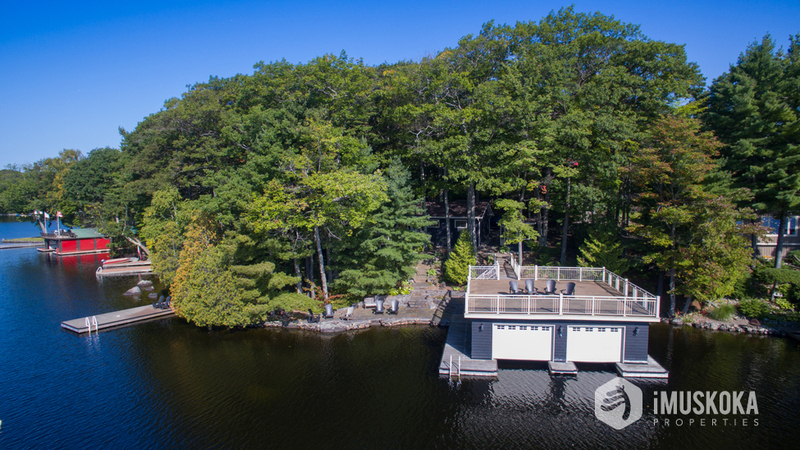 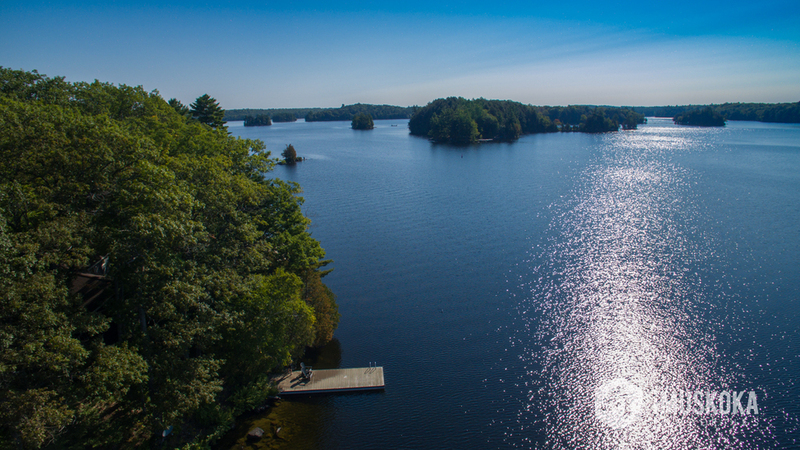 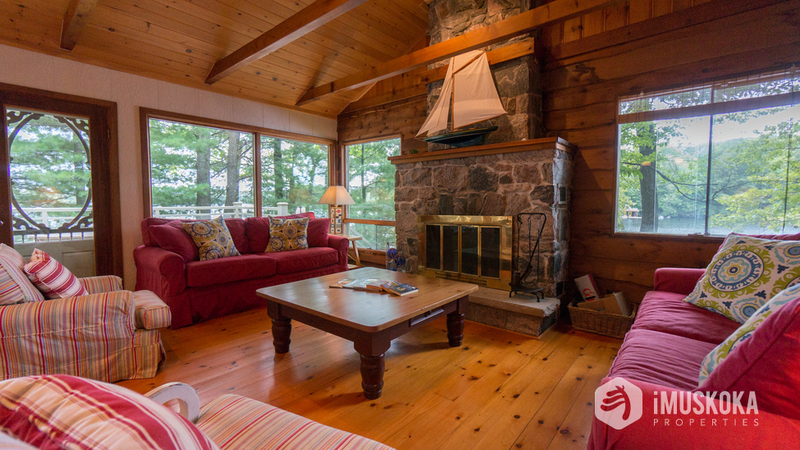 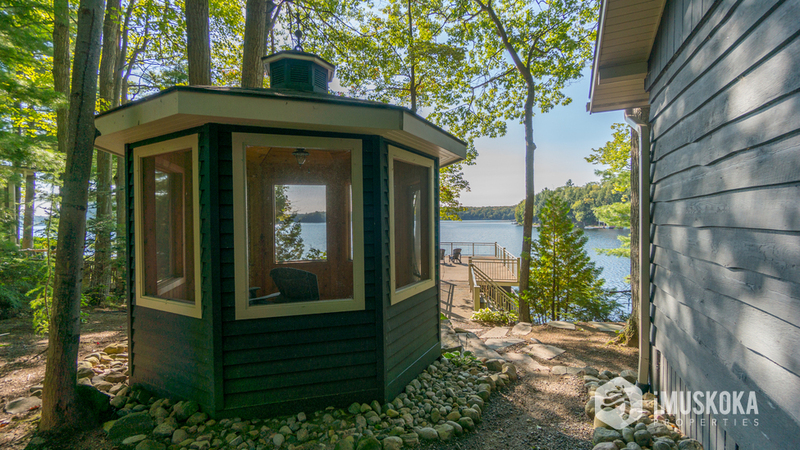 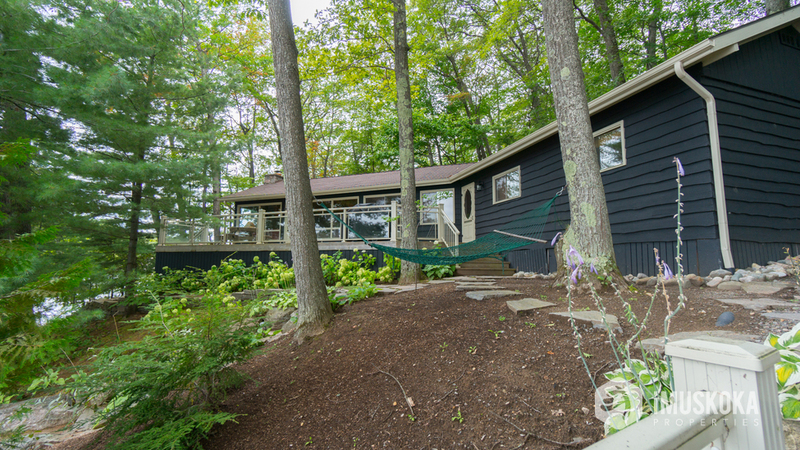 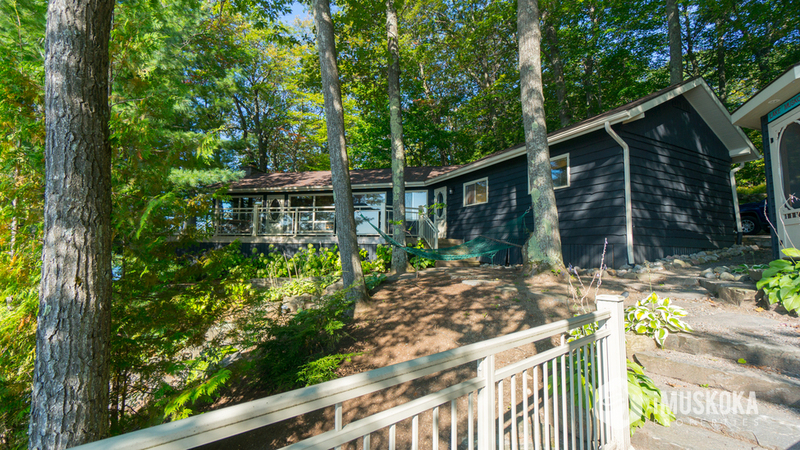 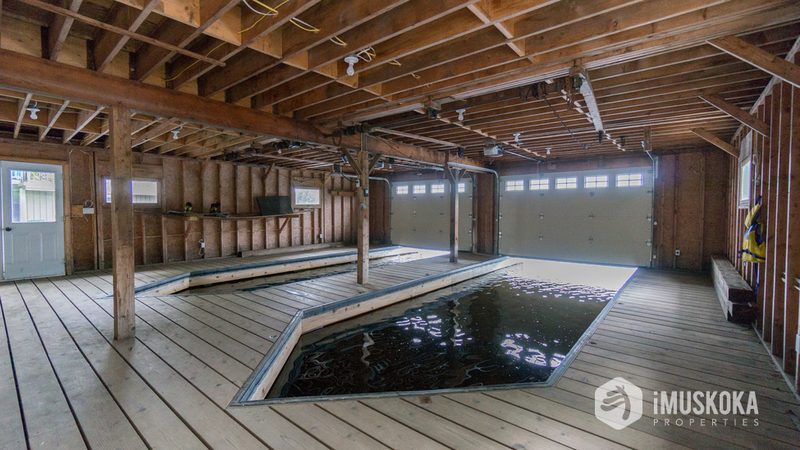 A sand shore with deep water, lakeside fire pit, separate swim dock, 2 slip flat top boathouse and a screened gazebo make this an ideal cottage to enjoy the splendours of Muskoka.